Born in Nigeria, Danny moved to the east end of Glasgow at the age of nine years old, before joining United's youth academy. 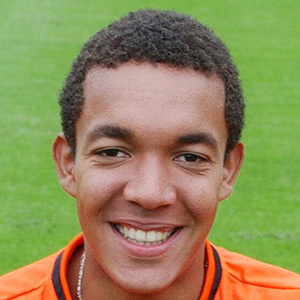 As a teenager, he featured regularly in the reserves and represented Scotland at Under 15 and Under 18 level but was rarely used as a first team player during his four years on professional terms at Tannadice. 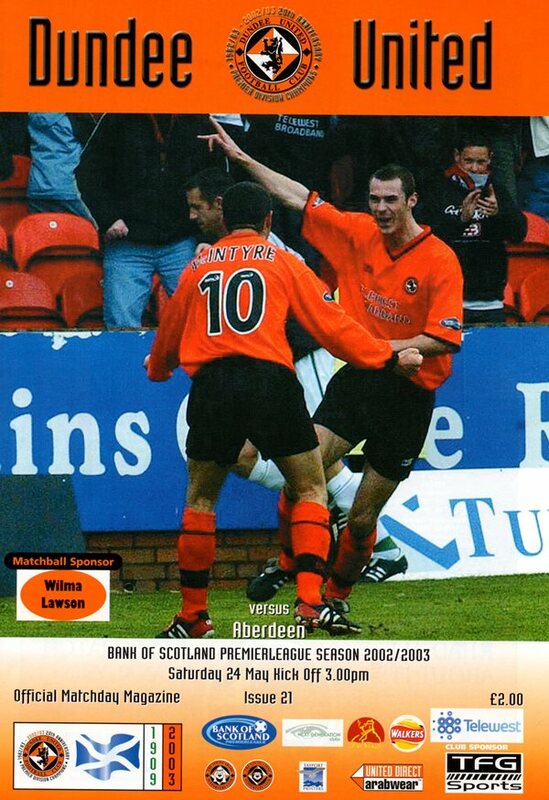 He spent brief periods on loan at Forfar Athletic in 2003 and then Ross County the following year before he was ultimately released in February 2004. 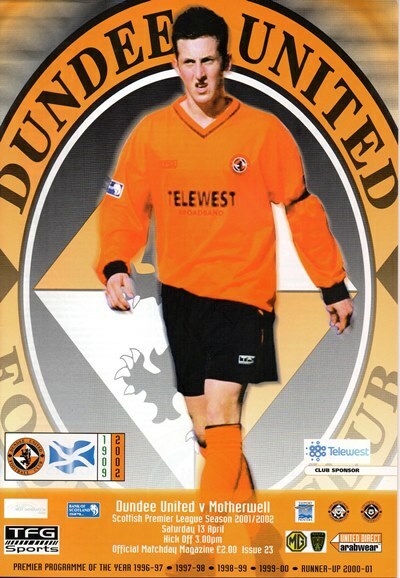 Moving across the water to the United States in 2005, Danny studied and completed his degree in Business Economics and Finance while excelling as an NSCAA All-American soccer player for North Oklahoma Uni, recognised as the Student Athlete of the year in 2007 and later Mercer Uni, where he captained the Men's Division 1 team. Danny was born on this date in Lagos, Nigeria.